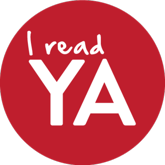 During this “I read YA” week, guest blogger Curtis L. Crisler shares some of his insights on writing young adult literature and the need for more books featuring protagonists of color. 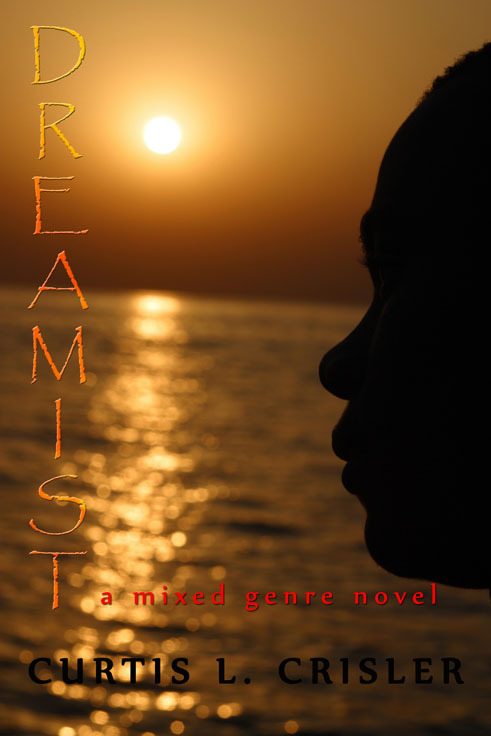 His bestselling Dreamist: a mixed genre novel, is geared towards today’s youth, a unique genre-bending narrative of the life of one remarkable young man, Charles Malik Jacobs. When looking at the pictures from Memphis, Tennessee, I recall Nana bringing our family together. She ran everything. Nobody gave her any lip. Grandma Marie always made sure that I knew where I came from, and how so many in our family fought so hard for the acres of land that she had her house built on. The house rested in the background of a fading gray polaroid. It had been a big house for just Nana, but she had outlived her first two sons, Mike and Bobby, and raised all six of her other children there until they left to have their own lives and families. She had showed us where Morgan Freeman lived and took us to Graceland, which was crazy. We got to eat at Corky’s until we couldn’t eat any more BBQ. The folks on Beale Street were so fun, and so was the music. When Granddaddy Sonny Joe and Nana got divorced, it hurt the whole family. Nana preached to me to never take life for granted, to love it with each breath. Unfortunately, as I grew up, this became more important than ever, due to those I would lose. Young adults have a voice, and we have to listen so that they can bring that voice out, and not be ashamed or bothered by it. I hope Malik does that. Curtis L. Crisler is the author of Tough Boy Sonatas (winner of the Eric Hoffer Award) and two other books, Pulling Scabs and WONDERKIND, a poetry collection on the musical genius of Stevie Wonder. A Cave Canem Fellow and Pushcart Prize nominee, Crisler is an assistant professor of English at Indiana University Purdue University Fort Wayne.